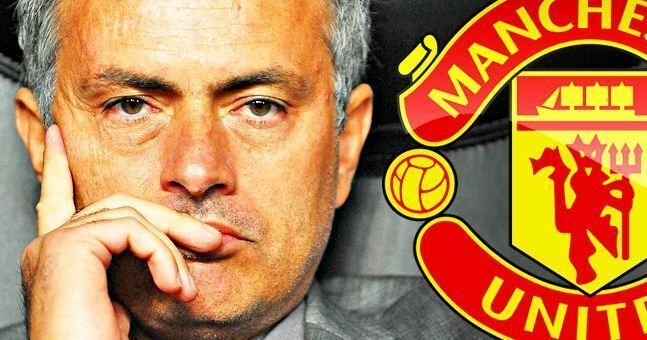 Manchester United’s search for a new centre-back continues, with Jose Mourinho still desperate to sign a defender who can take command of our back four. The most recent name linked with an Old Trafford move is Inter Milan’s Milan Skriniar. However, the Slovakian certainly won’t come cheap. According to the Daily Mirror, United, along with other potential suitors, will have to fork out over £100million to sign the world-class 23-year-old. Skriniar is quick, good off either foot, aerially solid and positionally sound. He is a player who has all the attributes to go right to the very top in this game, and over the last few months, he has been absolutely outstanding. With that said, I still hold the same concerns that I’ve held for the last few windows. United desperately need to bring in someone who is already at the top of their game. Both Victor Lindelof and Eric Bailly are still learning, and although they’re talented, they are both liable to have an off-day from time-to-time. The name I always bring up is Toby Alderweireld. It looks as though he could be available next summer, and I still think United should break the bank to bring him in because he’s just that good.